You know what one of the most adorable things on the planet is? The underside of a greyhound's nose. 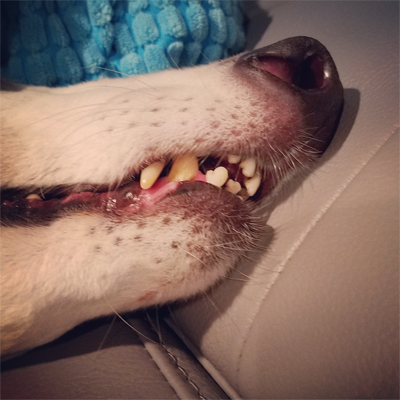 Greyhound philtrum!